Now on Steam! 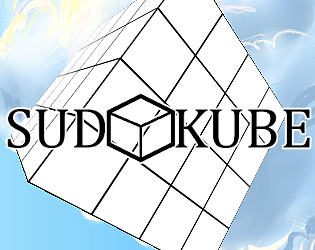 Get ready to commit Sudokube! Isn't really anything to complain about, its easy to navigate and the sides adjusts properly to show which side I'm working on. Only thing I could think of playing on the PC, It might be nice to naviagte the cube with the arrow keys. 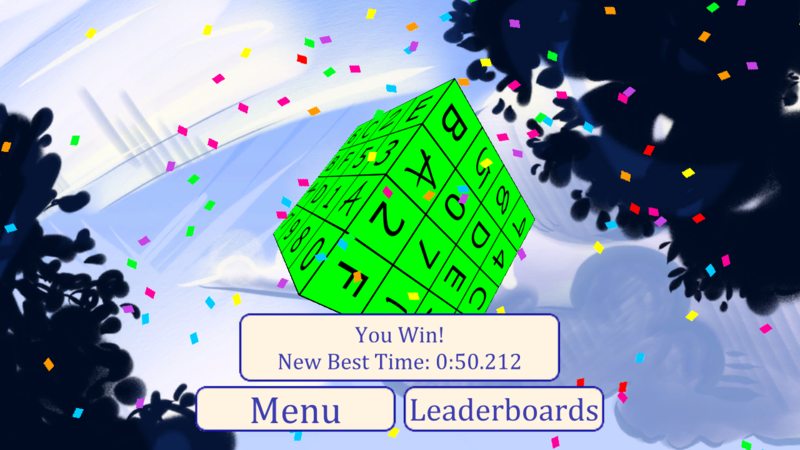 Like : Left Arrow = rotating the cube to the side on the left. But this is a pretty cool concept, think it would be golden on mobile. Thanks for playing! Yeah, arrow controls will probably make it in, I just have to find a way to make it non-nauseating. Pretty good! 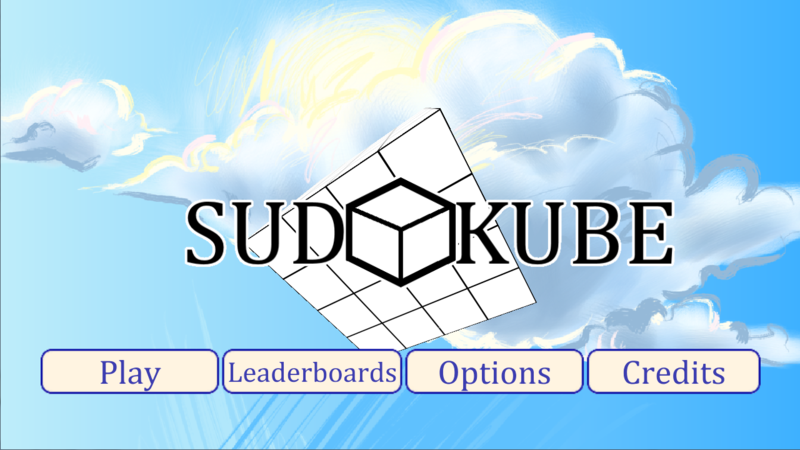 I like my sudoku, I uh, well I have a fairly neutral opinion on cubes but they're alright too. Now I don't know if this disqualifies me from not being on the "do not resuscitate" list or what but I just did not figure out how to use the red and blue pens. You'd click a pen, click a cell, click a number then nada. Probably on me. Still, something to keep in mind, making some sockpuppet presentations to help your less gifted players. Good apart from that, though! 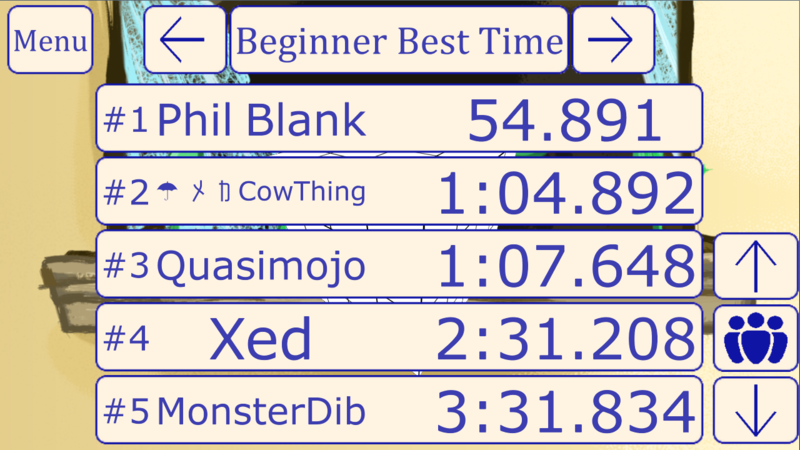 Were you on Beginner difficulty? If so, the game handles the blue pencil for you and the red pencil is unusable. I guess I should cross it out in that case. At first it was overwhelming, but then it got a lot easier. 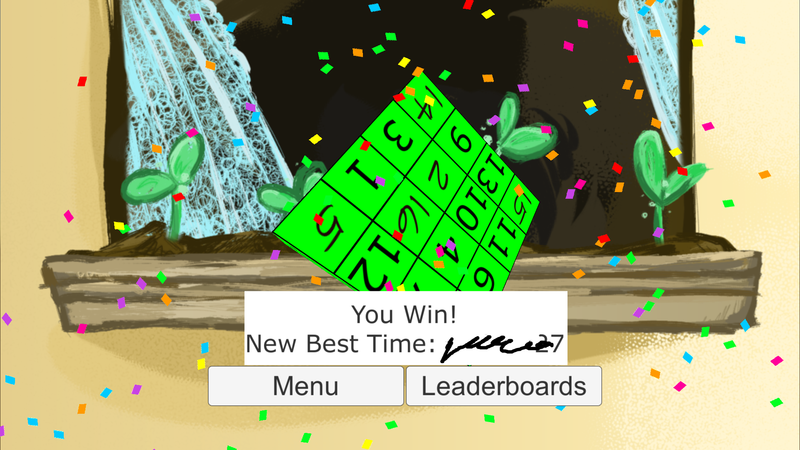 I'm hoping you did the math, and there won't be unsolvable combinations. What it boils down to, is making sure your user is not frustrated while playing it, this means you should be able to make him feel like he has a good grasp of the "board". Maybe make the sides different from each other a bit, and make the ability to look at two sides at the same time a little bit easier. I also had a side flip out when i tried to peek at it. Otherwise, as a sudoku enthusiat, i'm looking forward to this being finished. 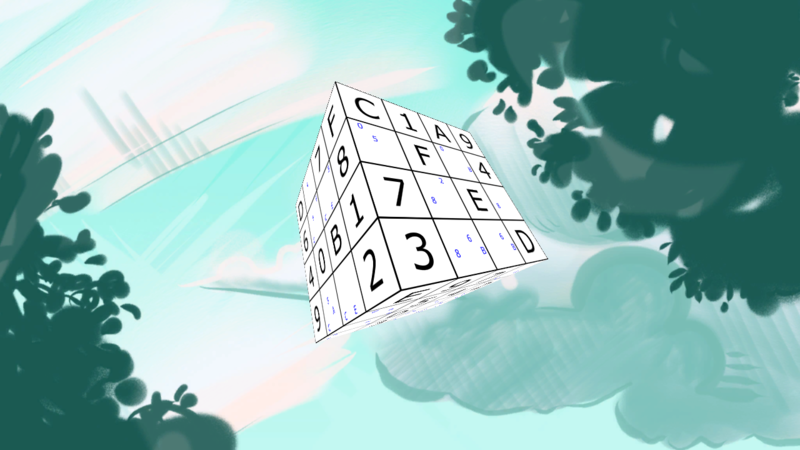 "I'm hoping you did the math, and there won't be unsolvable combinations." Of course there won't! 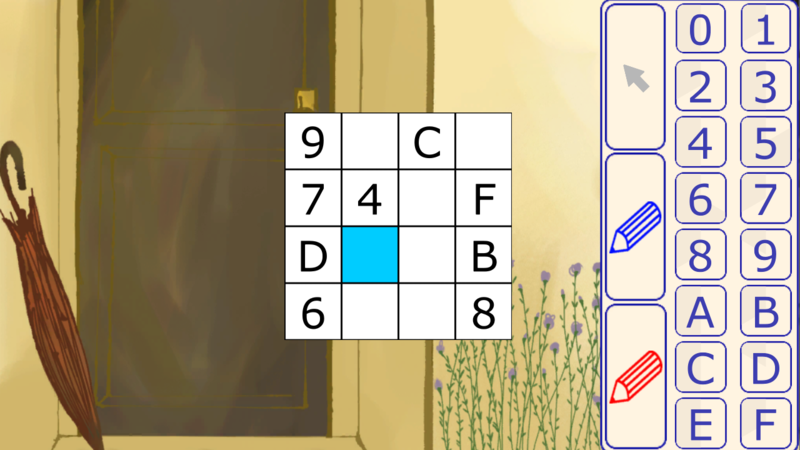 The puzzles are generated by a solving algorithm that mimics how people solve puzzles. The only difference is that the computer is much more patient than a human is and doesn't get overwhelmed. Beginner and Easy can both be solved by only looking for 'squares that can only be one number' and 'numbers that can only fit in one square of a row/face'. Still, I'm hoping to do a bit of 'curation' on the patterns that it generates. As for your second point, that's some good feedback. I've considered making a toggle-able popup that would show every cell that shares a row with your target cell when you click on it. That or I could make some mirrors or make color-markings for the sides. I'll have to look into that. "I also had a side flip out when i tried to peek at it." I think I know what you mean. I feel like there's a Gimbal lock problem in my rotation code. Thanks for the feedback! I'll be sure to check out your game before Demo Day is up.